I've just started my journey into audible books and I couldn't have started with a better one. 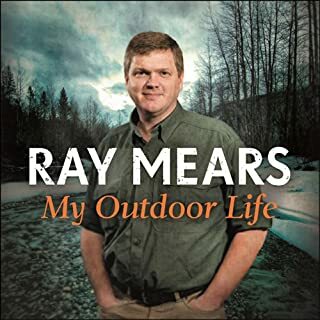 I grew up watching Ray Mears and his multitude of adventures and knowledge. It was nice to hear about the man behind the scenes and his views on wildlife and it's management. would highly recommend if your as fond of bushcraft and ofcorse Ray Mears as I am.